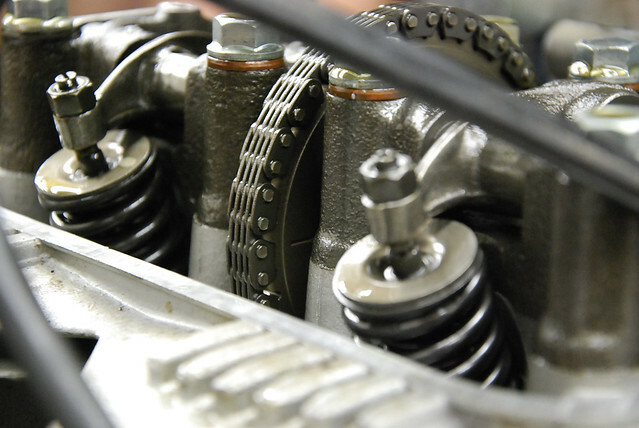 We focus on servicing European and Japanese motorcycles, both vintage and modern. Whether you need a scheduled service on your modern machine or a restoration of that lucky barn find, we’ll get you taken care of. We take pride in providing quality service and as enthusiasts ourselves, we understand the attention to detail required to keep your machine on the road. Get in touch with Brian over at Motorcycle Towing Service by calling (612) 834-1981.